It was during the 1990s that Ben Dronkers took his small collection of cannabis seeds and started traveling the world with them. He visited Southeast Asia, Hindu Kush, and more places around the globe, all in an effort to find the very best cannabis possible. When he finally arrived back home, he started crossbreeding his own seeds with those that he had brought back from his travels. Those crossbred strains were named Shiva Shanti and Shiva Shanti II, and these one could say, were the beginning of Sensi Seeds, a storefront and a website that can be found at https://sensiseeds.com/. 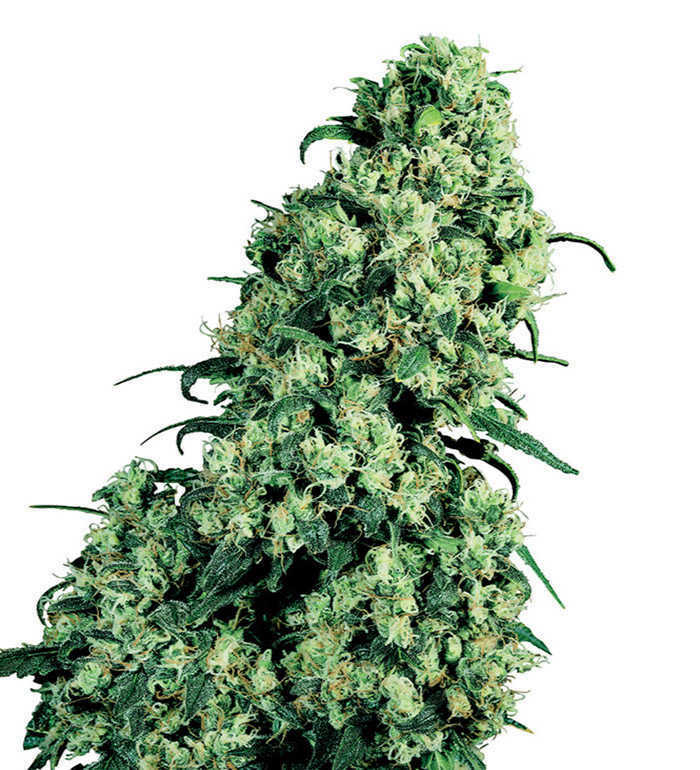 After finding success with his seeds, Donkers opened Sensi Seeds in 1997. Today, the entire Donker family is involved in the business in some way, either working in the bank regularly or as part of the IT department. Today Sensi Seeds is one of the biggest, and also one of the best, seed banks one could find online. Some of the best strains they not only offer but are responsible for developing are: Big Bud, Jack Herer, Northern Lights, Purple Bud, and Hindu Kush. 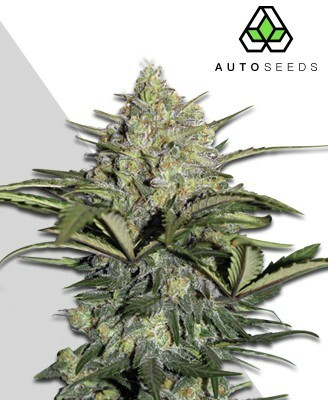 Growers can get any kind of cannabis seeds at Sensi Seeds, including feminized and auto-flowering seeds. 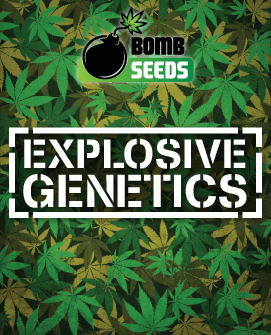 Being a breeder, Sensi Seeds only sells the seeds that they have specifically developed but because they’ve been part of the industry for so long, and they have so much experience at what they do, there’s still a strain to be found for anyone at Sensi Seeds. In all, Sensi Seeds has approximately 100 different types of strains. In addition to the many seeds they have available, Sensi Seeds also has CBD oil for sale. This oil, which the website recommends using as a dietary supplement, is simply taken in drop form every day, and brings those suffering from certain ailments relief in the form of CBD – the non-psychoactive component of cannabis. In addition to CBD oil and seeds, Sensi Seeds also has merchandise, vaporizers, and other accessories, all that can be found on the home page of their website. Being one of the biggest seed banks online, it’s easy for one to assume that they’re also one of the most expensive, but this is not true. 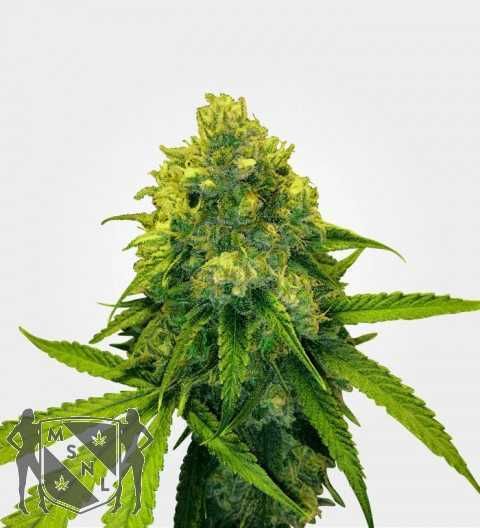 In fact, Sensi Seeds has some of the most reasonably priced seeds online, often even beating their most affordable competitors when it comes to pricing. However, Sensi Seeds doesn’t seem to offer any promotions or deals with their seeds – something nearly every other seed bank does. 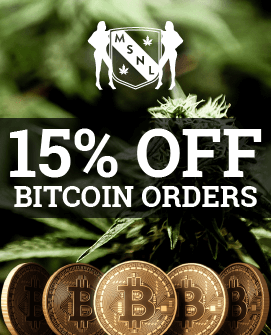 There is no sale section on the Sensi Seeds website, nor do they advertise any free gifts with purchase. This is one way in which the competition has it easily over Sensi Seeds. The Sensi Seeds website is very easy to navigate and although they have many different products, it’s not at all overwhelming. Seeds are clearly listed at the top of the page, so one only needs to decide what type of seeds they want and they’ll be well on their way to claiming them. The FAQ section of the website will also not only help customers understand things such as payment and shipping policies, but they also include questions about actually growing. These will be helpful to any beginner who is just starting out in growing their own seeds. It’s also easy to assume that because they’re one of the biggest seed banks online, that they wouldn’t have time for their customers and therefore, their customer service may be a bit lacking. In fact, the opposite is true. Sensi Seeds wants to make sure that every single customer is happy with their purchase. They don’t only provide their customer support phone number at the top of every page of their website, but they also provide a physical address, as well as an email address, that customers can use to direct any of their questions and concerns. And, they even have a forum, something that’s rarely found with seed banks, so customers can also use it to get help with their seeds or find solutions for problems they may be having. The one area in which Sensi Seeds falls short is that they don’t deliver seeds outside of European countries. This isn’t exactly unheard of, as a few other seed banks have the same policy, but it does leave those outside of the area searching for another seed bank. 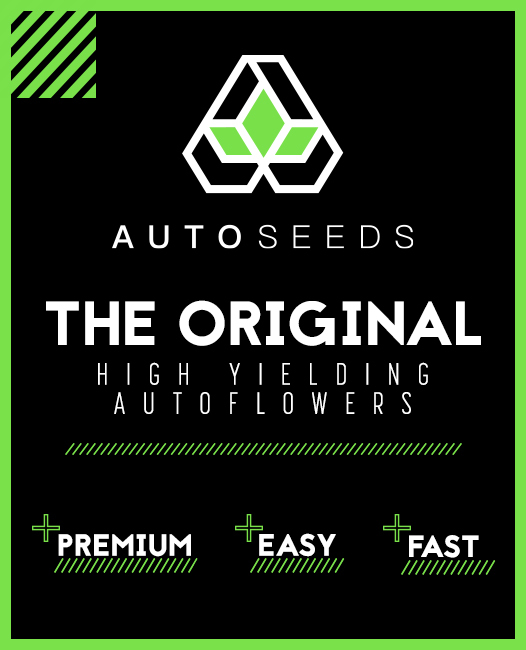 Sensi Seeds also does their best in the number of payment methods they offer customers. Not only can one pay with credit cards, but cash is also accepted, as are bank transfer. Like most seed banks, Sensi Seeds will deliver products to their customers using plain, white envelopes with bubble wrap inside to protect the contents within. While the words “Sensi Seeds”, “marijuana”, and “cannabis” will not be on the outside, if the package is opened anyone would easily be able to tell what’s inside. This is where Sensi Seeds’ competition ranks slightly better than them, as some offer packaging so discreet you can’t even tell what’s inside after it’s been opened. There’s little doubt that Sensi Seeds is one of the best seed banks that can be found online (and in European storefronts as well). And with great customer service, a huge selection, and a website filled with information, one may even be tempted to say that they’re the best. However, the fact that they don’t deliver outside of Europe, and that their packaging lacks in discretion, are the only things keeping Sensi Seeds from a perfect score.